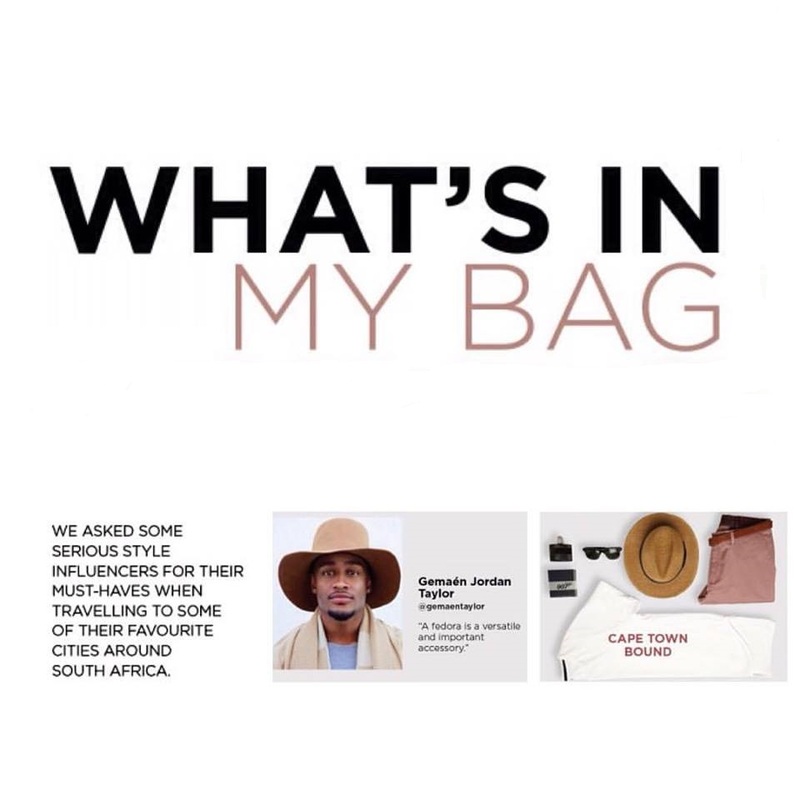 Tommy Hilfiger celebrated the opening of its first denim store in Johannesburg, South Africa, with an exclusive in-store event last week Thursday, 1 October 2015. 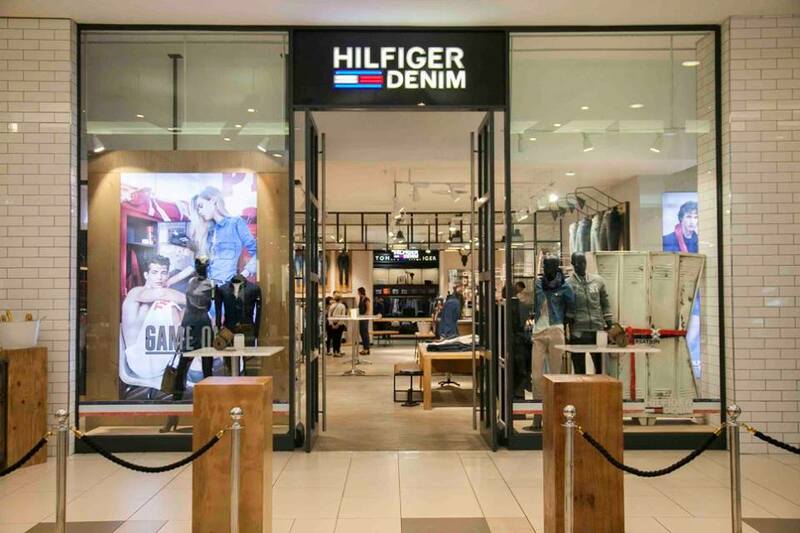 Located in the Sandton Mall, one of the most prestigious shopping centers in Africa, it is the latest addition to a growing portfolio of Hilfiger Denim locations worldwide. 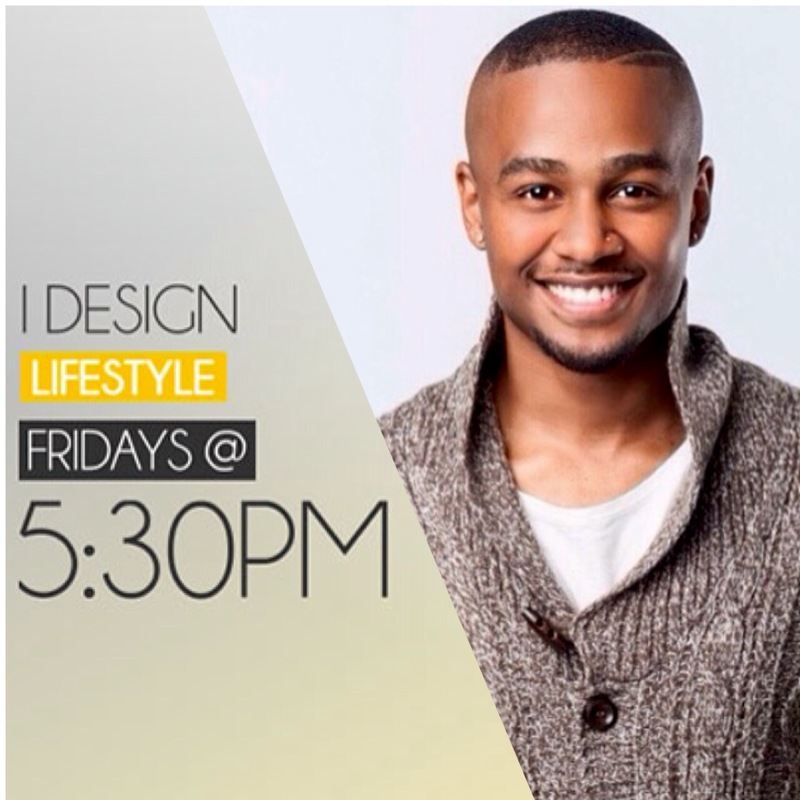 The store is operated by Stuttafords, exclusive distributor partner of Tommy Hilfiger for Hilfiger Denim in South Africa.The Sandton Mall store showcases the latest Fall/Winter 2015 Hilfiger Denim collections for men and women, along with accessories.